July 4, 2018 - Like us now! The strong terms of Chinese phone maker, OnePlus with world’s leading chip maker — Qualcomm will surely be beneficial for the company as it gears for the launch of OnePlus 7. The upcoming addition to the OnePlus brand could be the world’s first smartphone which will be powered by 5G technology, reports Phone Arena. Although, we have previously associated the launch of the first 5G smartphone with Huawei, as the company claims to launch a 5G smartphone in the third quarter of next year. However, OnePlus will reportedly achieve this milestone even before Huawei due to the roadmap of OnePlus and strong ties with the telecom equipment maker — Qualcomm. During a recently held Mobile World Congress Shanghai in China, CEO OnePlus Pete Lau stated that the company is “working with US carriers” to make the world’s first 5G smartphone a reality. Lau also affirmed that this 5G supportive phone will be launched next year. However, at this point, it is still unclear what US carriers are getting in return by partnering with OnePlus. As we know that all major US carriers are working hard to bring 5G services and the specifications of first 5G networks have already been approved. 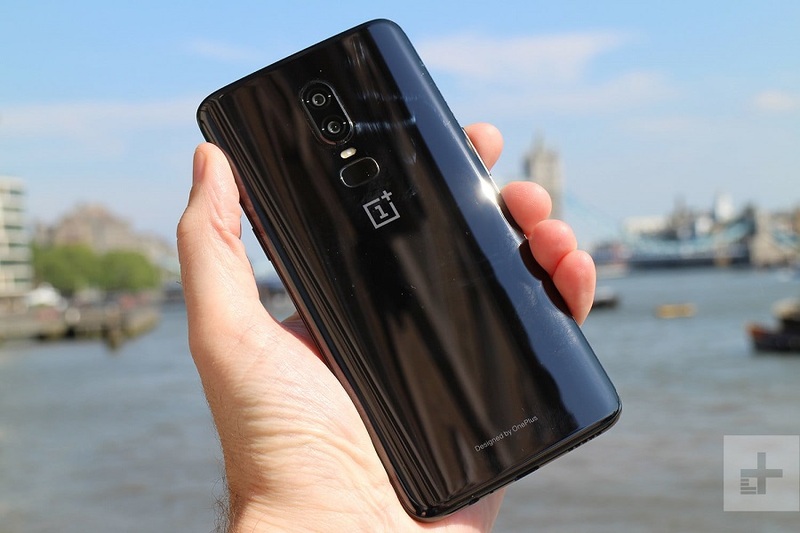 Meanwhile, the major mobile carriers in the US include AT&T, Verizon, and Sprint, we still don’t know who will partner with OnePlus for the launch of its mysterious handset. 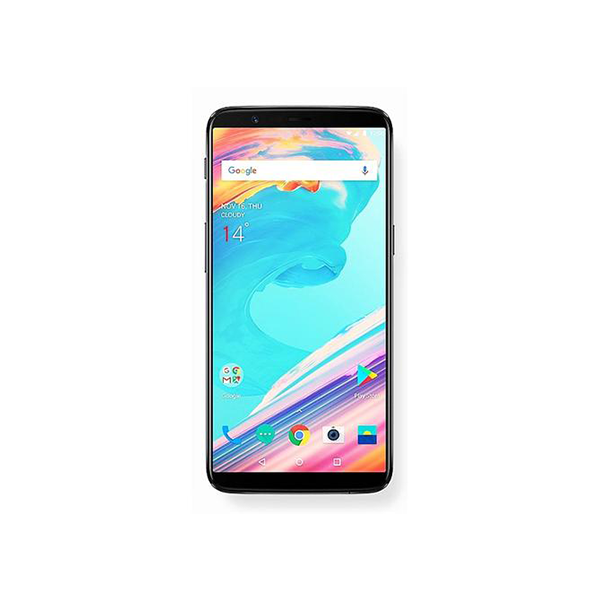 However, we are sure of one thing that this 5G compatible OnePlus smartphone will surely highlight the performance portfolio of the Chinese company which has already earned great reputation by providing up to 8GB of RAM in its handsets. It must also be noted that Lau hasn’t mentioned a name of any specific smartphone model that will feature 5G connectivity. However, considering the roadmap and nomenclature of the company the device could be called OnePlus 7. 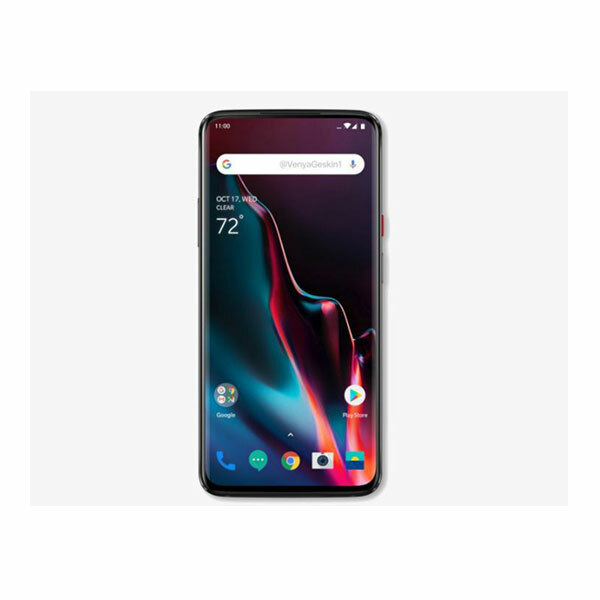 As you know that OnePlus 6 has recently been launched and another variant of the same series i.e. OnePlus 6T is expected to arrive somewhere in November this year. This gives us a hint that the next year’s flagship phone from OnePlus could be 5G compatible. Which factors are keeping Bitcoin low in the digital currency market?